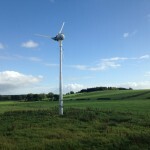 Kingspan Wind’s new flagship wind turbine has been generating renewable energy for farmers, land owners and businesses in Scotland, England, Northern Ireland – installations in The Falkland Islands are now also scheduled. 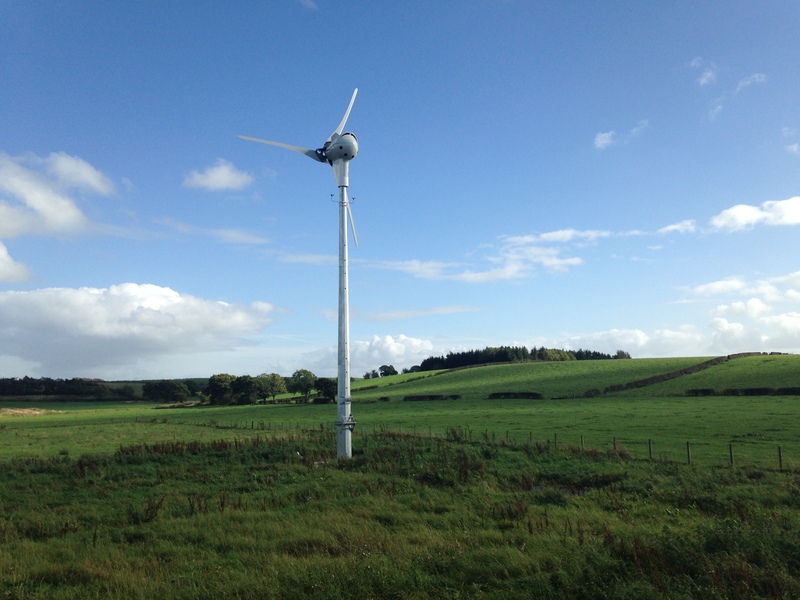 The KW15 has been rigorously tested by Kingspan and the Renewable Energy Giant has announced the KW15 to be the first UK wind turbine to receive the highly sought after Class 1 approval, independently verified to be installed in any wind regime. The KW15 is one of the most advanced wind turbines on the market today with clever rotor control and over-speed protection at the heart of its design.